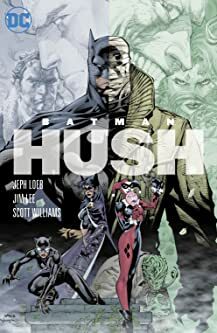 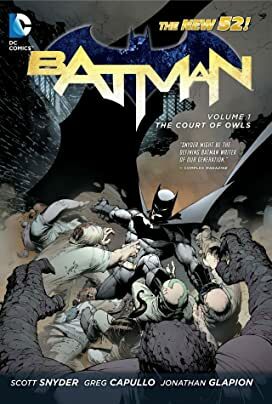 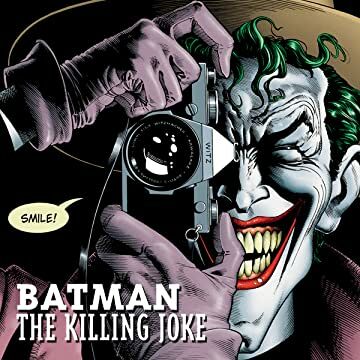 This is the unforgettable event that forever changed Batman's world, adding a new element of darkness with its unflinching portrayal of The Joker's twisted psyche. Writer Alan Moore, acclaimed author of WATCHMEN and V FOR VENDETTA, offers his take on the disturbing relationship between The Dark Knight and his greatest foe. 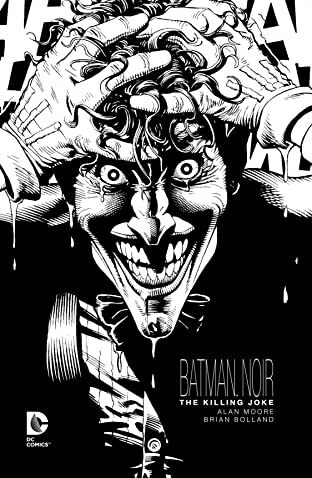 The Clown Prince of Crime has never been more ruthless than in this brutal tale. 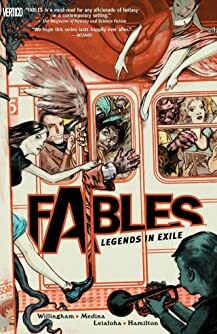 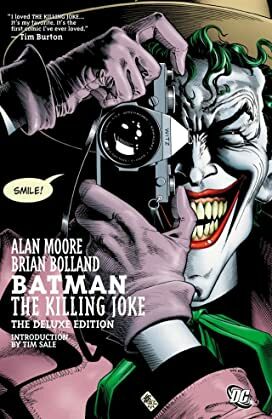 This special edition also includes a story written and exquisitely illustrated by Brian Bolland.